The team at Super Rare Games has some special content on offer this week, with all remaining stock of Mutant Mudds Collection going on sale. The bundle contains a limited edition Switch game with reversible cover, exclusive sticker, 20-page full-color manual, a cardboard slipcover, and a trading card pack. The sale starts on Thursday, September 6 at 10 am PST/12 pm CST/6 pm BST. When the time comes, you can place your order here. If you haven’t already picked up a copy of the challenging platformer, this could be your chance to get something special. Mutant Mudd Collection contains Mutant Mudds Deluxe, Mutant Mudds Super Challenge, and Mutant Blocks. 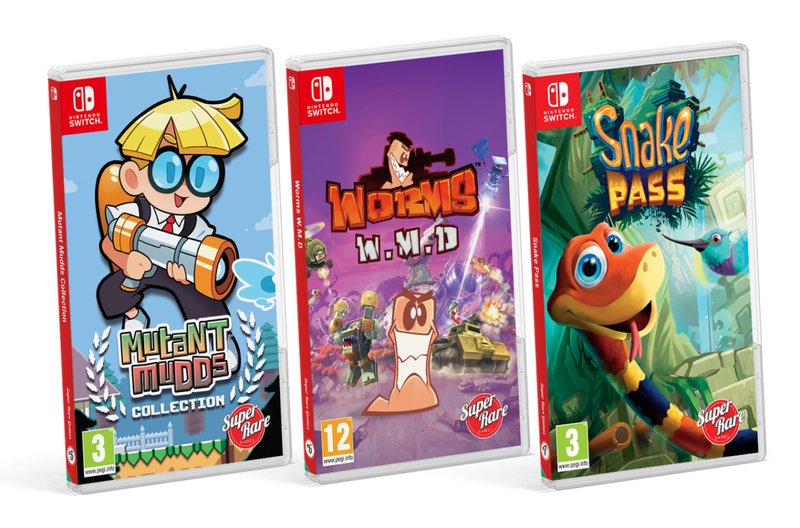 The team also has an additional 100 copies of the pre-order bundle, containing Mutant Mudds Collection, Snake Pass and Worms: WMD. Check out the trailer below and let us know if you’ll be taking advantage of this deal on Thursday.